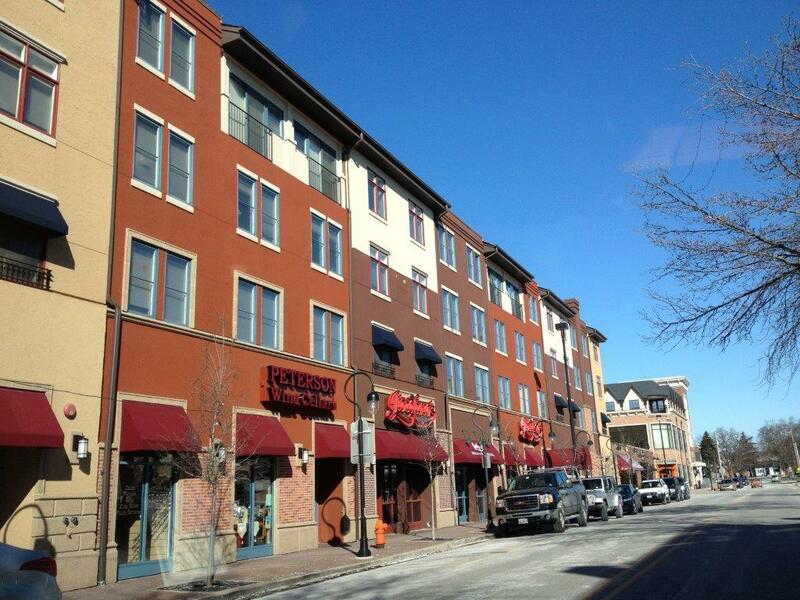 RSRC acquired a mixed-use property built in 2005 in downtown Naperville, Illinois. The property consists of 49 units and approximately 8,200/sf of ground floor retail in the very desirable downtown Naperville submarket. RSRC purchased the asset off-market from Old Second Bank, a community bank located in the western suburbs of Chicago. The residential units were master leased to North Central College, a neighboring university, at below market rents through 2017. RSRC purchased the property for $112,000/unit on the residential at approximately a 5.8% cap in-place. North Central College has now vacated the space, and RSRC has completed a full renovation of the residential side of the building, converting to market rate apartments and adding an additional retail space.